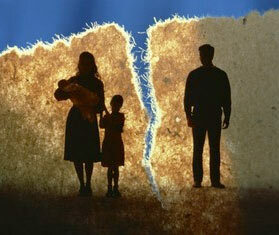 One the biggest concerns of any parent going through a divorce is child custody. Singapore has very specific divorce laws and it’s important to understand how they will affect you and your children. There are three aspects of child custody laws in Singapore. The court will decide whether sole or joint child custody is granted. In most cases in Singapore, joint custody is granted to both parents with the mother having care and control. This means each parent shares in making the major decision involving the child. These include decisions on health matters and education. Care and control is given to one parent. This is the parent the child will live with most of the time and who will make day to day decisions regarding the child. The court will determine how much access the parent who does not live with the child will be given. This includes vacations as well as access by telephone, Skype and email. It is usually the hope of the court that each parent will have adequate time to bond with the child and be a part of their life. The court decides who is the best parent for the child to live with based on affidavits or sworn documents presented to the court. The judge may choose to interview the children directly. In some cases a welfare report will be obtained. The ruling will be based on what best serves the needs of the children; not the parents. Every effort will be made to assure the children are not placed in the home of a drug user or where they will suffer any type of physical or verbal abuse. Maintenance payments will also be decided. This is what is paid to the parent who has care and control by the other parent. This helps provide for the child’s day to day needs and education. Future university payments may also be required by the court. 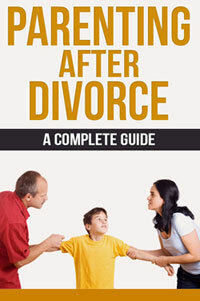 Divorce is a difficult time for both parents and children. You want to minimize the trauma to your children as much as possible while still protecting their emotional and financial well-being. If you’re concerned about how the child custody issue will be decided in your divorce; you should consider seeking professional legal counsel. Please contact us to make an appointment to discuss your options with an experienced divorce lawyer. This is especially important if your divorce is contested and your spouse is fighting you regarding custody issues. We understand the ins and outs of the custody laws in Singapore. We’ll help you through each step of this difficult process. Our goal is to represent you and assure that you and your children receive the financial stability you need for now and in the future.